Destinations Covered: New Delhi – Agra – Jaipur – Udaipur– Jodhpur – Pushkar. you will visit few of the best destinations, Monuments, forts and Palaces and temples of India. Day 03: Agra: In the morning drive to Agra in your exclusive vehicle. On arrival check in to your hotel. Rest of the time free for leisure. Later in the morning take a sight seeing tour of the move out for the sight seeing tour of Taj Mahal and Agra Fort. Evening free for leisure. Day 04: Agra: Day is completely free to explore the beauty of Taj Mahal on your own. Day 06:Jaipur: Take a full day long sightseeing tour of Jaipur city thatincludesthe CityPalaceJantarMantarobservatory, Hawa Mahal, Birla temple, Albert hall and excursion to the old capital Amber. Here at Amber, you’ll ascend till the gates of majestic fort on elephant back. 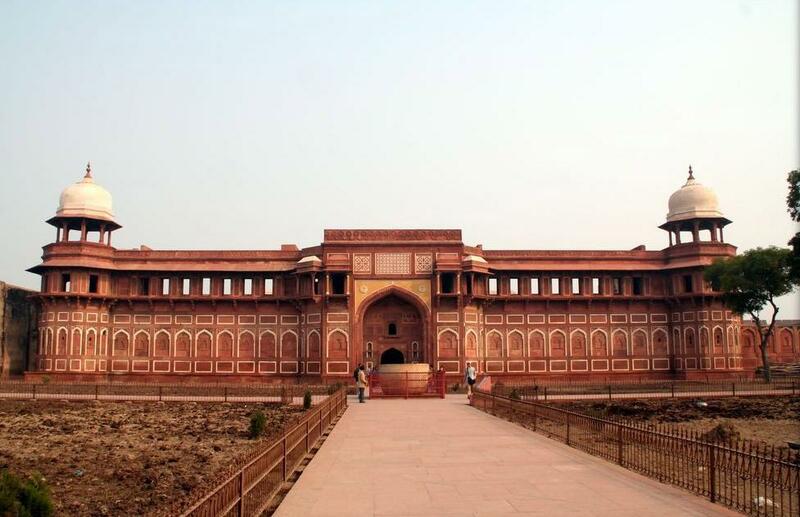 The fort displays a beautiful mix of Mughal and Rajput styles of architecture. Optional trip to ethnic village resort where you may enjoy traditional Rajasthani dinner. Day 07: Udaipur: In the morning drive to Udaipur. On arrival, have some leisure in your hotel room. In the evening take a sightseeing tour of the breathtaking royal buildings around the Lake in boat tour. 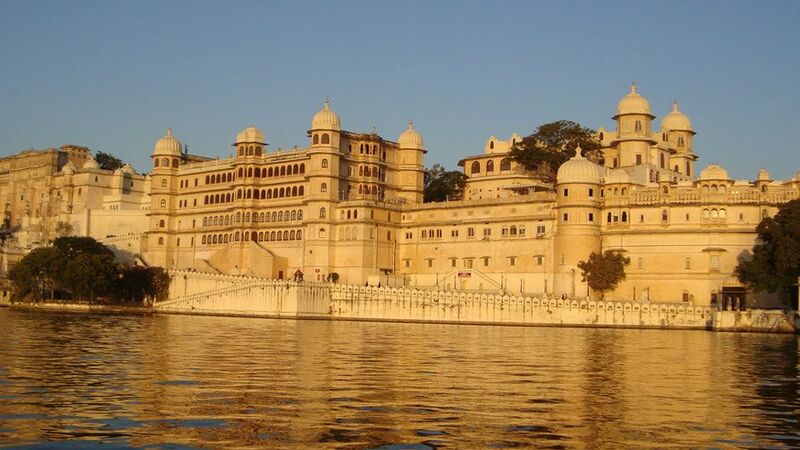 Day 08: Udaipur: Take a full day sightseeing trip of the city which includes visit to the City Palace (note the trees growing at the top floor of the palace, which is actually the summit of the hill the palace is covering! ), Saheliyon ki bari and excursion to temples of Nagada and Eklingji. In the evening you may visit the Shilpgram or can explore the interesting labyrinths around Jagdish temple at your discretion. unparalleled Ranakpur temples (the temple here is the largest Jain temple in the world having 1444 carved pillars with no two pillars looking alike!) before finally checking in to Jodhpur Hotel. Relax for a while. Move out to visit the majestic Mehrangarh Fort.Evening free to walk in the colorful bazaars of the Jodhpur. Day 10: Pushkar: Drive to Pushkar. Pushkar is the holiest town of Rajasthan. So the is completely free to walk around the Ghats of the holy lake. Evening free at Leisure. Day 11: New Delhi: In the morning drive to New Delhi. On arrival check in to your hotel. Rest of the time completely free at Leisure. Day 12: New Delhi (Departure): At appropriate time you will be transferred to the airport to board the flight back to home. The tour ends.